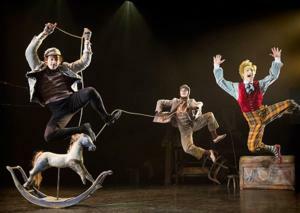 Wind in the willows gets Two Olivier Award Nominations!! 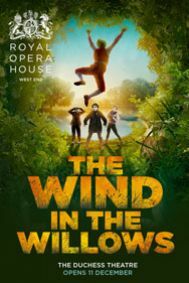 Congratulations to Will, the cast, crew and creative team for getting two Olivier Award Nominations for the West End transfer of The Royal Opera House’s production of “Wind in the Willows” at The Duchess Theatre! The production is Nominated for Best Family Entertainment and Best Costume design. 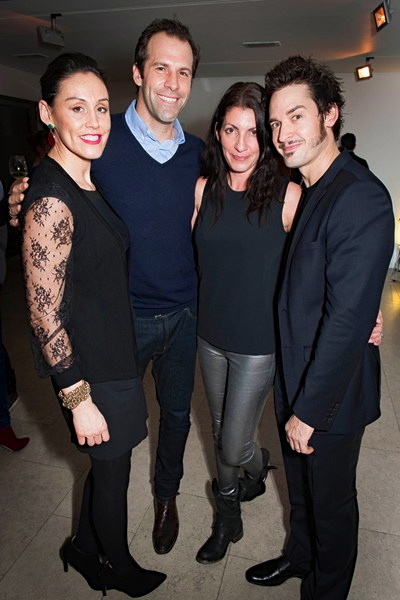 The Award ceremony will be held at The Royal Opera House on April 13 & aired on ITV in the UK. FIVE GREAT REASONS TO CELEBRATE 2014! 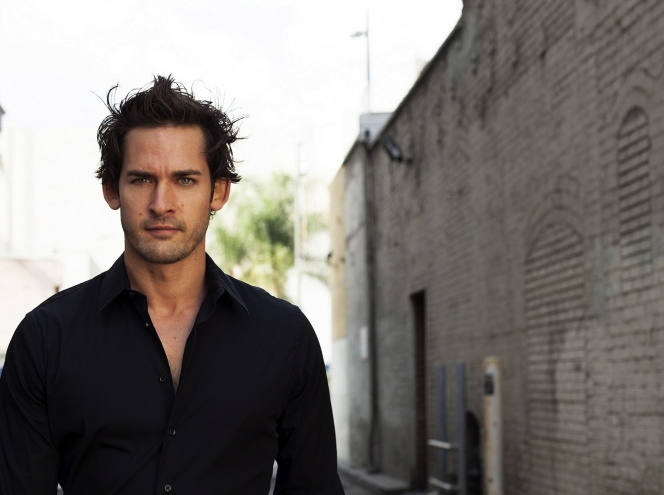 To kick off 2014 we bring you no less than FIVE great interviews with Will! The First by Charlie Kenber for London Calling (photo by Fabien Martorell), Second by Charlotte Marshell for Official London Theatre, Third by Carrie Dunn for Broadway World West End, Fourth by Editorial Staff for What’s on Stage and the Fifth by Keith Watson for Metro Newspaper UK (copy below). Will answers questions and talks about his career move into acting and his return to dancing in Wind in the Willows. 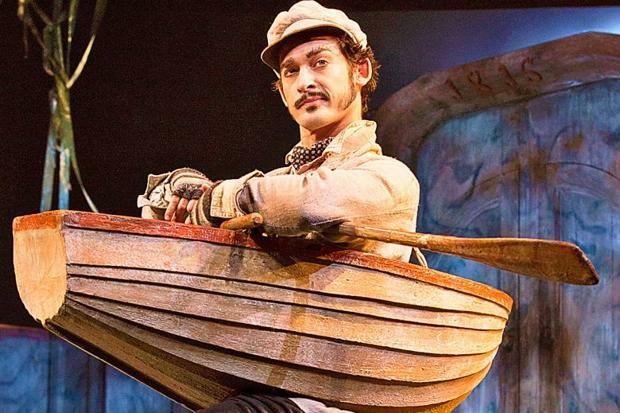 willkemp.org wishes Will and everybody concerned in Wind in the Willows all the very best for a successful run of the show at The Duchess Theatre . If you are in London go see it! 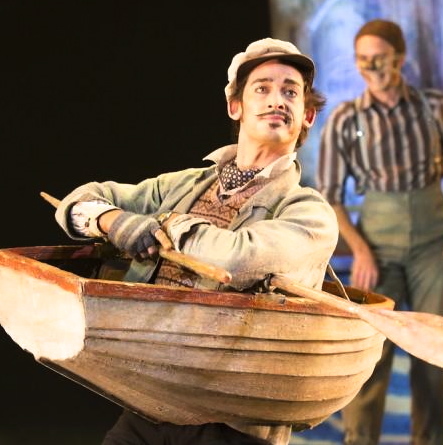 With Wind in the Willows beginning previews at The Duchess Theatre in London’s West End next week the production is gaining press attention: The London’s Evening Standard Magazine ran a series of Backstage photos and a lovely written piece about the original book and Stage Production. “showpeople” - and an end to 2012! 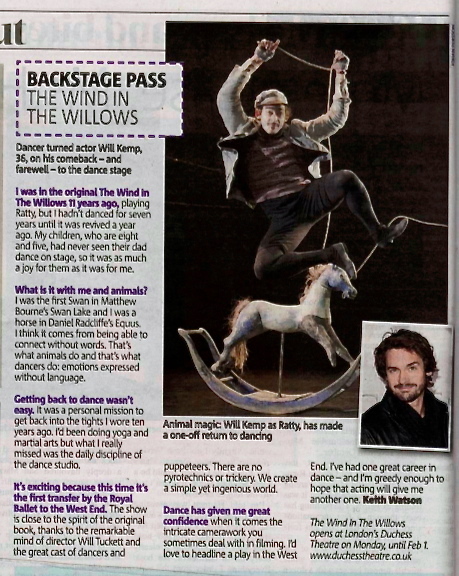 willkemp.org wishes everyone a wonderful Holiday Season and ends 2012 with an interview with Will for “Showpeople” in The Stage Christmas Special Magazine. 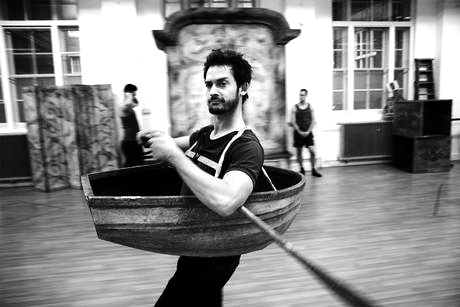 We look forward to bringing you more exciting news and updates on Will Kemp in 2013! Will gets Ratty for Christmas in London! 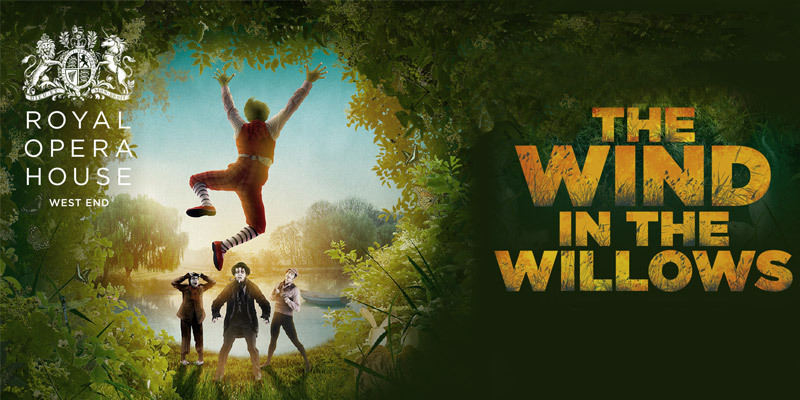 The Royal Opera House (Covent Garden, London) has recently posted their casting for Will Tuckett’s production of “The Wind in the Willows” in The Linbury Studio Theatre and Will is down to play Ratty! For those who remember; Will created this role back in 2002 and the production (& Will) have had amazing reviews and it has been revived several times to great acclaim. willkemp.org documented the original and first revival in great detail so more information can be found in The Willows Archive. 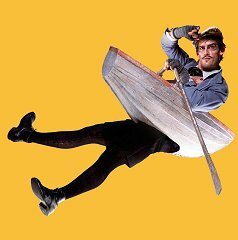 This really is a Golden Ticket - not only because it’s going on 10 years since Will performed this role -but because due to the show being such a hit with Children and Adults alike it will sell out fast! !